Bio: She is currently the main female voice over for The History Channel in The Netherlands. 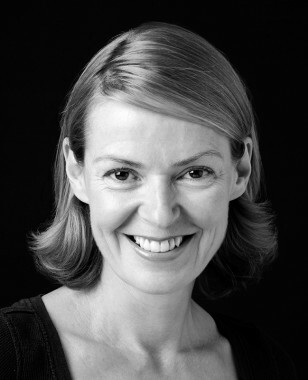 Saskia has many years of experience in recording promos, commercials, documentaries and is great fun to work with. Description: Saskia is an excellent Dutch voice with a clear, bright and natural delivery.